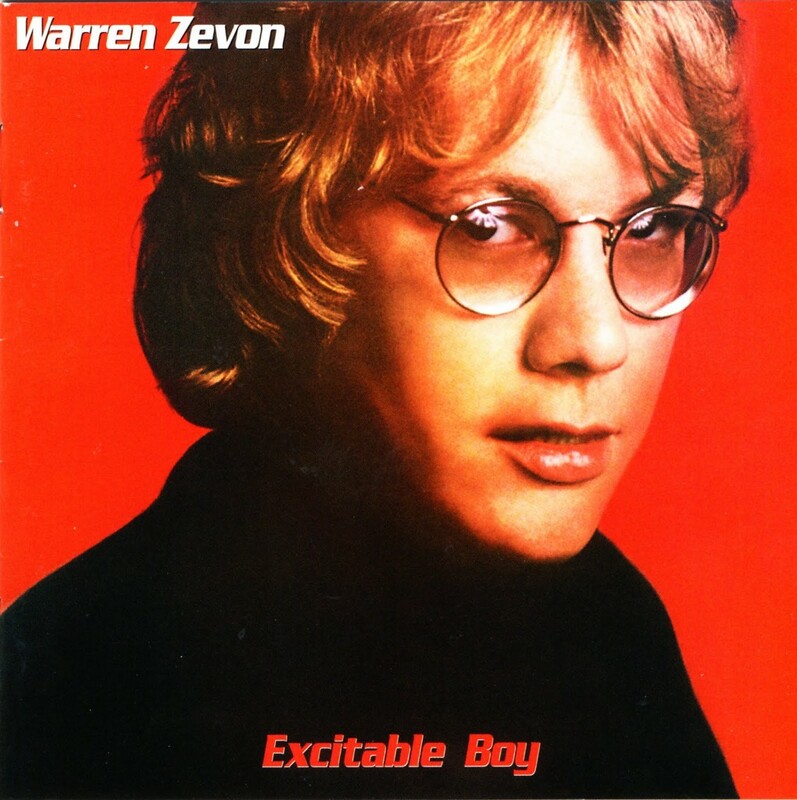 Excitable Boy is the third album by Warren Zevon, released in 1978. It includes the top 40 success “Werewolves of London”. The album brought Warren to commercial attention and remains the best-selling album of his career. A remastered and expanded edition was released during 2007. The tracks “Excitable Boy” and “Werewolves of London” were considered macabrely humorous by some critics. The historical “Veracruz” dramatizes the United States occupation of Veracruz, and likewise “Roland the Headless Thompson Gunner” is a fictionalization of a mercenary in Africa. “Lawyers, Guns and Money” is a tongue-in-cheek take on Cold War paranoia. In addition, there are two ballads about life and relationships (“Accidentally Like a Martyr” and “Tenderness on the Block”), as well as a dance tune (“Nighttime in the Switching Yard”). It could have been a greatest hit collection! Check out this track list! It is one of these rare perfect albums. All songs written by Warren Zevon except as noted. We miss Warren so much, he was truly one of the best!